IBM took blockchain around the world. And into the kitchen. Since blockchain emerged as a secure data ledger, IBM has applied it to a variety of industries beyond finance. In 2017 IBM was recognized as a blockchain leader for the unique IBM Blockchain Platform and Dev Center, and for innovations in international trade and food safety. This community has the power to change the world. IBM helped by delivering code patterns that include industry-specific code. Builders used one-click deployment of GitHub repositories, and the free how-to guides and communities helped them reap the benefits and avoid the pitfalls of open source. Guiding Eyes provides blind people with seeing-eye dogs to help them navigate the world. But despite rigorous training, graduation rates hovered at around 30%. 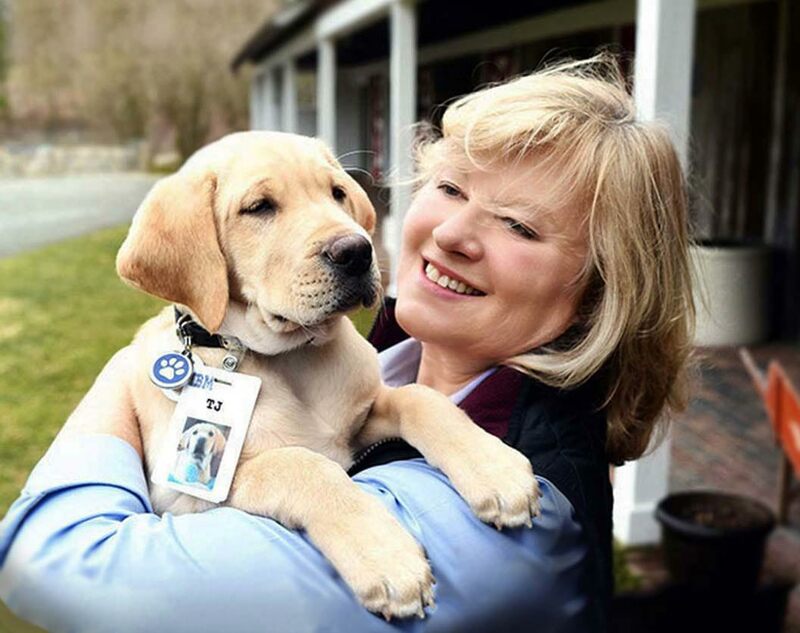 Watson on IBM Cloud used personality insights to better match trainers and puppies — and got more dogs into the hands of people who needed them. It was a year of ransomware. Culprits like Petra and WannaCry invaded systems, held sensitive data hostage and paralyzed enterprises. 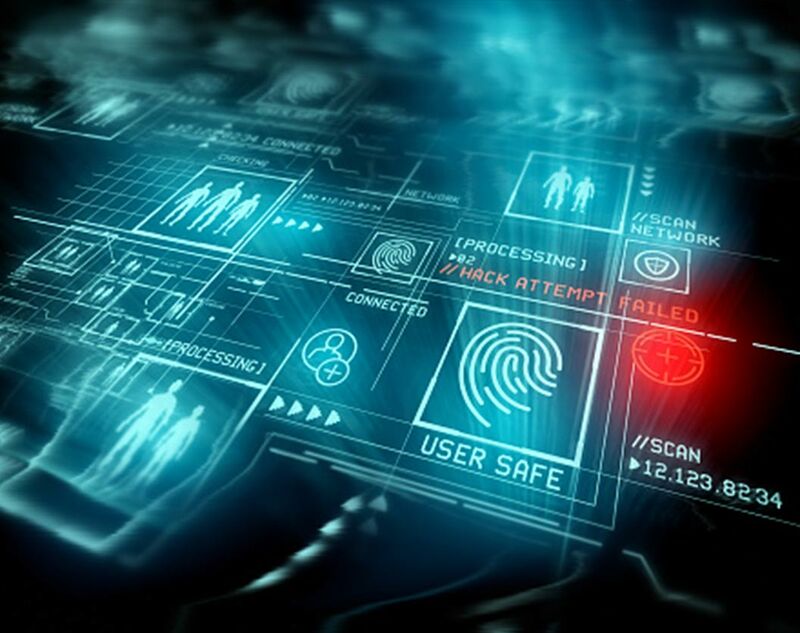 With each attack, IBM Security helped clients protect critical data, contain and remove the malware, and recover. 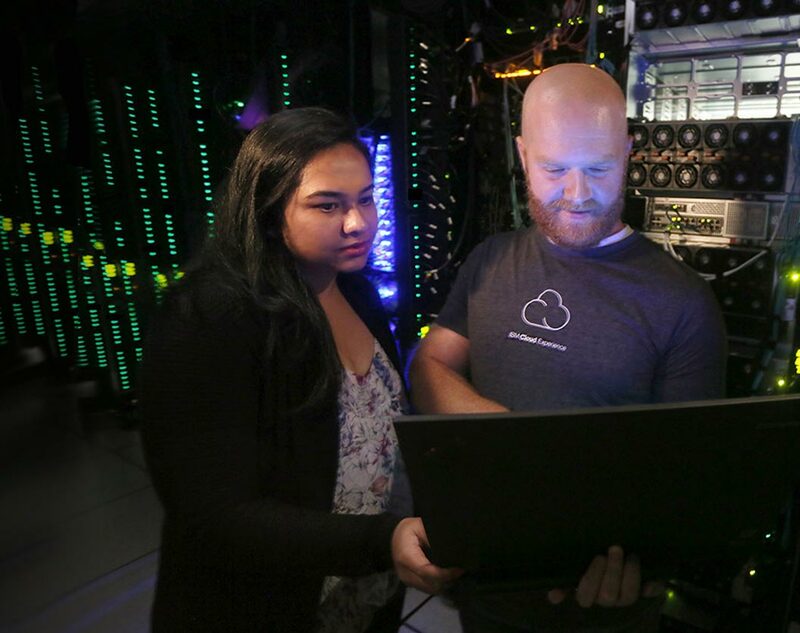 Built to empower developers and accelerate innovation, a new private cloud software platform made it possible to design, develop, deploy and manage on-premises, containerized cloud applications without sacrificing security. With traditional computing reaching its limits, IBM introduced an industry first: a commercially available universal quantum computer. Founding clients — Fortune 500 businesses, research labs and universities — tapped in to address enormous challenges in chemistry, optimization and AI. With data security on everyone’s mind, 2017 brought a way to encrypt 100% of application and database data, with no application changes and no impact to SLAs. 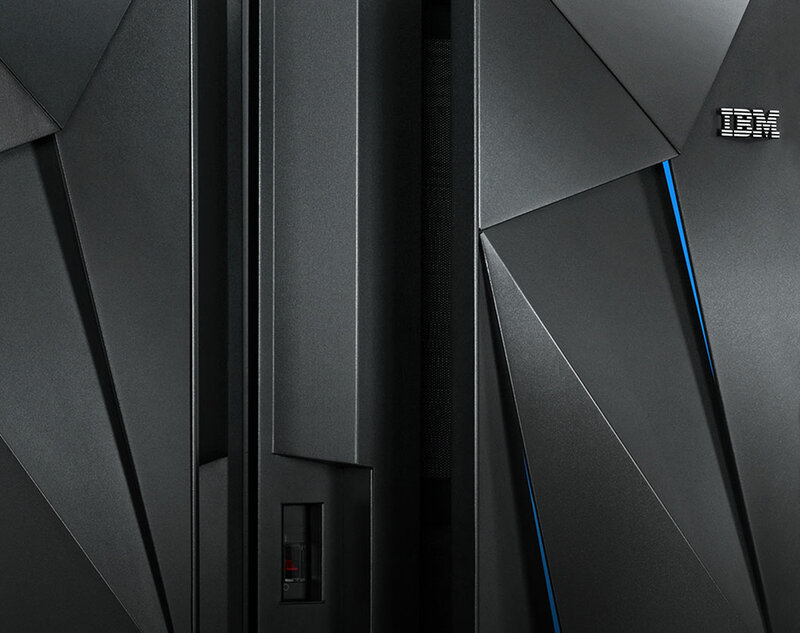 In a digital economy based on trust, the IBM Z mainframe proved that crypto doesn’t have to be complicated. 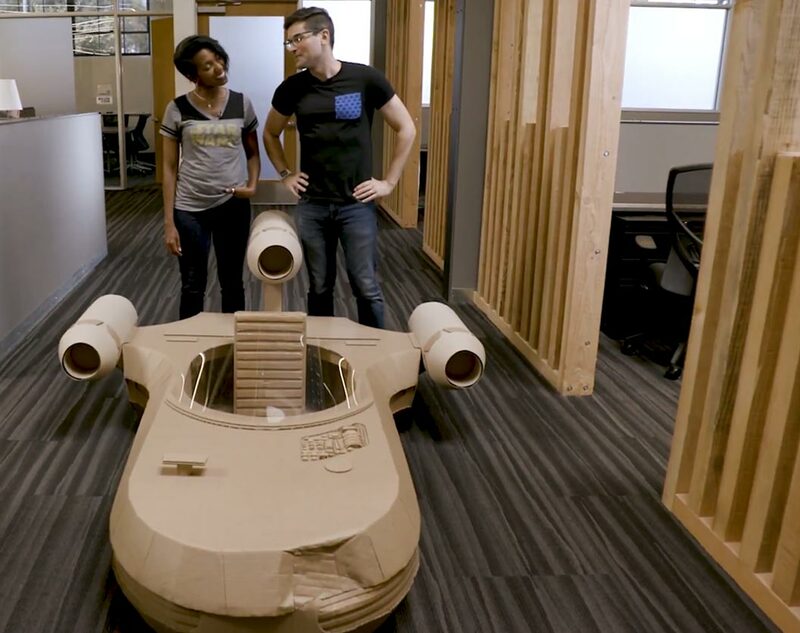 IBM, Disney and Lucasfilm teamed up to create Science and Star Wars with IBM, a nine-episode series that shows fans how close real science can come to the iconic technology of Star Wars. Host Anthony Carboni welcomed guest stars and scientists to explore everything from lightsabers to robotic limbs. 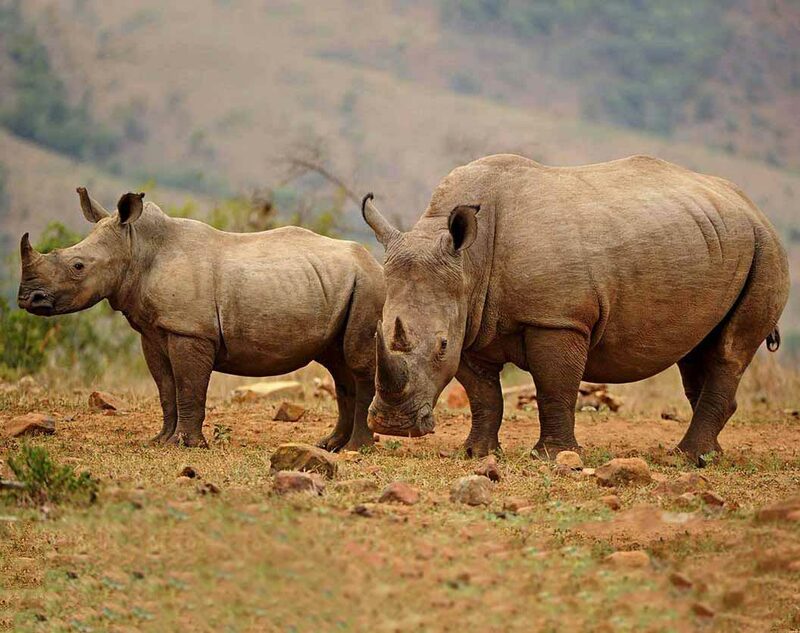 Researchers at South Africa's Welgevonden Game Reserve deployed IoT tagging and analytics to track “sentinel” animals in real time. Movement patterns reveal incursions, helping security forces to find and stop poachers before they kill. 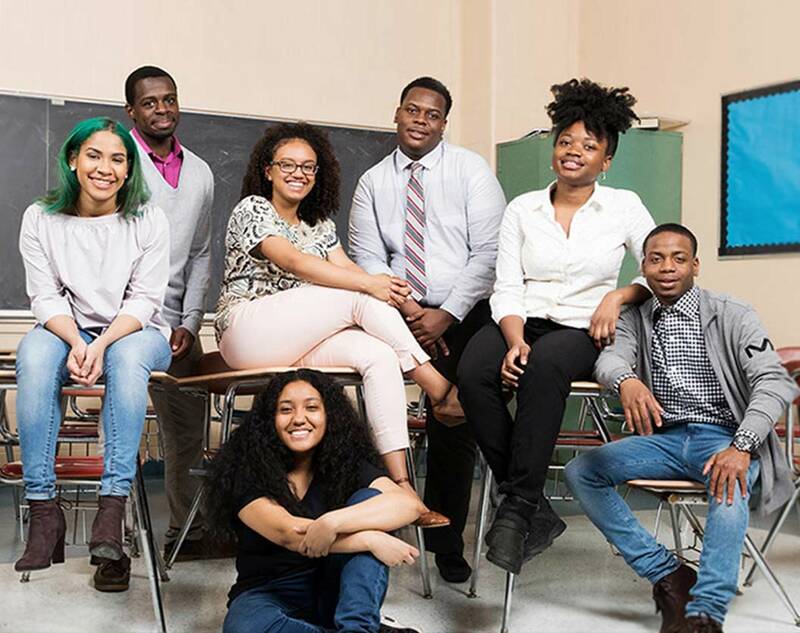 Bright young minds got help reaching their full potential with the aid of a public-private partnership. These are the faces of new-collar jobs, where skills — not degrees — launch careers.